The 2017 Lewes Polar Bear Plunge for Special Olympics Delaware happened under a bright blue sky ... thank you to all our brave and dedicated Polar Bears for helping us to continue our mission of providing year-round sports for more than 4,000 Special Olympics Delaware athletes! And a big thank you to our presenting sponsor, Wawa! More than 3,500 people set foot into the cold Atlantic Ocean waters off the Rehoboth Beach coast on Sunday Feb. 5, to raise record-breaking funds as a part of the 26th annual Special Olympics Lewes Polar Bear Plunge. The 3,602 people who took the plunge didn’t beat the record set in 2012 of 3,685 people, but they did break the record for the amount of money raised: $900,000 for Special Olympics Delaware, the largest amount in the event’s 26-year history. Sunday’s record also broke the $10 million mark in money collected for the organization, said Jon Buzby, director of media relations & program innovations for Special Olympics Delaware. 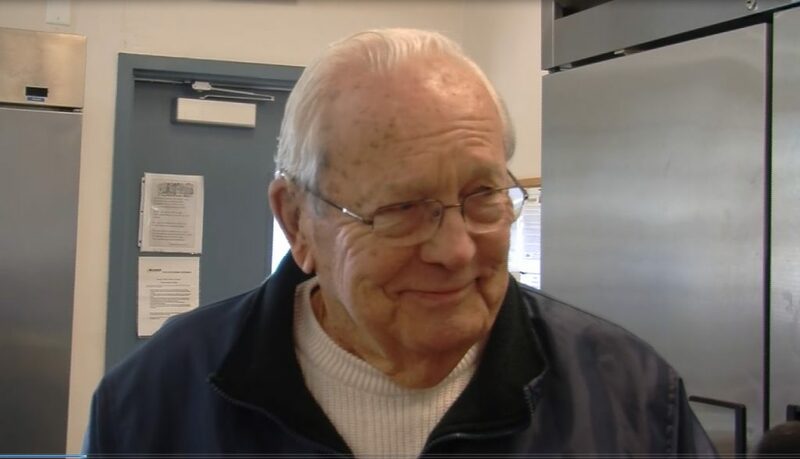 Buzby was extremely excited earlier in the year when he discussed the organization on an airing of WBOC’s DelmarvaLife program, saying that all of the funds raised at the Polar Bear Plunge go exclusively to Delaware Special Olympic athletes and their teams. “Every penny we raise, goes solely towards our people here in Delaware, to support the 19 Special Olympic sports we host throughout the year,” said Buzby. Funds raised by the event go toward Special Olympics Delaware’s year-round program of sports training, athletic competition and related programs for over 4,000 children and adults with intellectual disabilities. 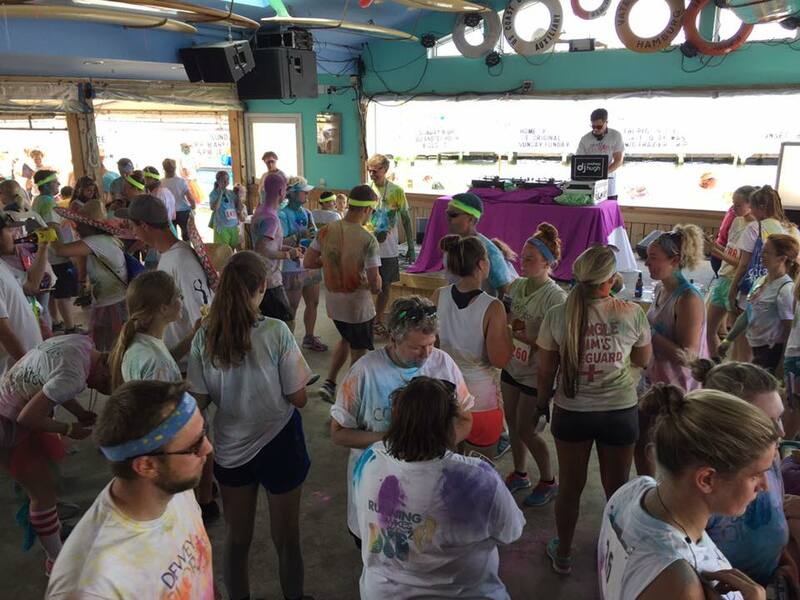 After the freezing plunge, all participants were welcome to a free Apres Plunge Party at the Baycenter in Dewey Beach. 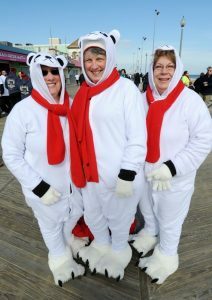 To follow up on more photos and videos of the event, go to the Polar Bear Plunge’s Facebook Page. 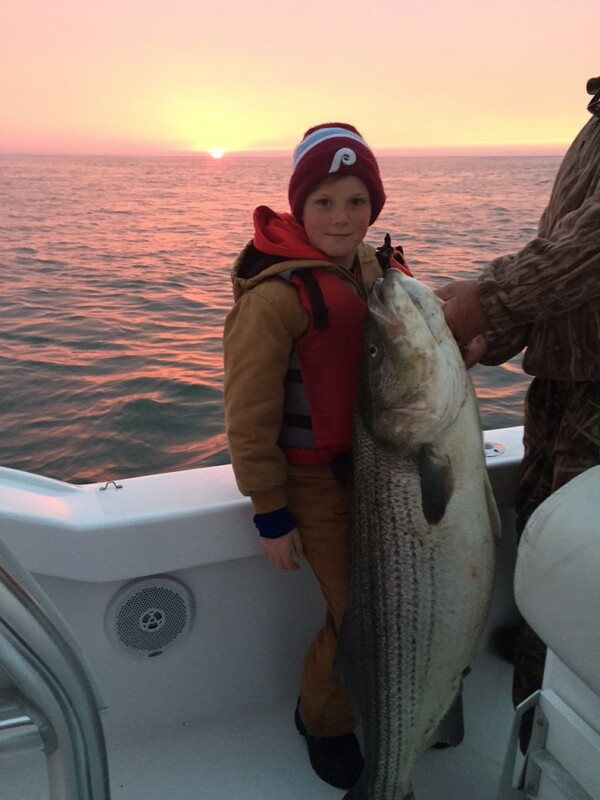 9-Year-Old Catches Huge Striped Bass in Lewes, Del.